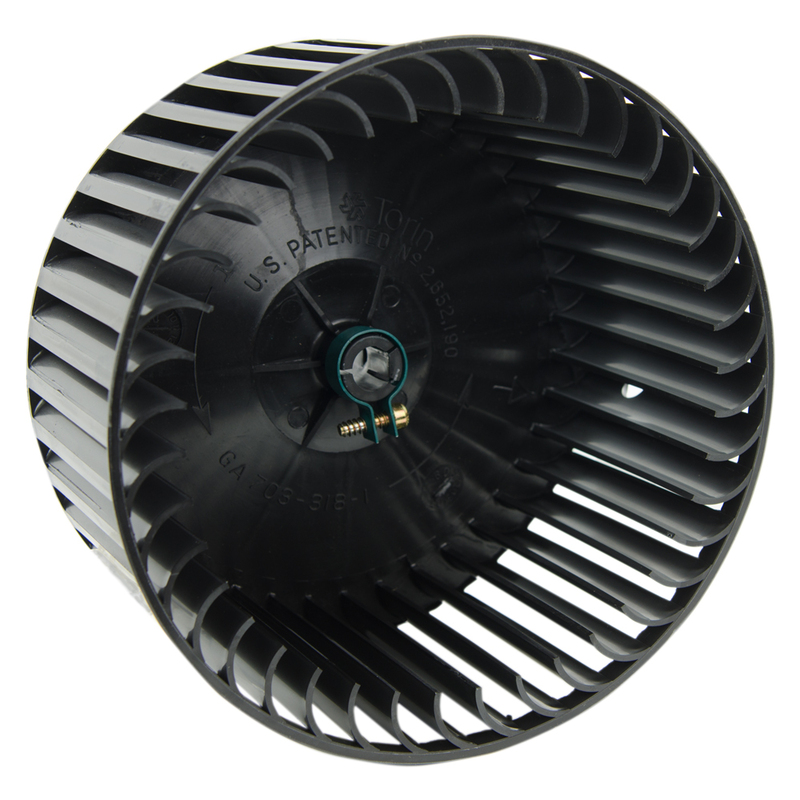 Blower Wheel with 1/2" Bore & Clockwise Rotation | U.S. Plastic Corp. These Blower Wheels are made of talc filled polypropylene. 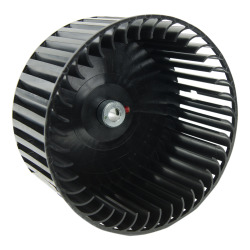 These wheels are a replacement part for the discontinued Tamco® blowers 37200 and 37201. Dimensions are 7.42" diameter x 3.55" wide with a 1/2" bore.